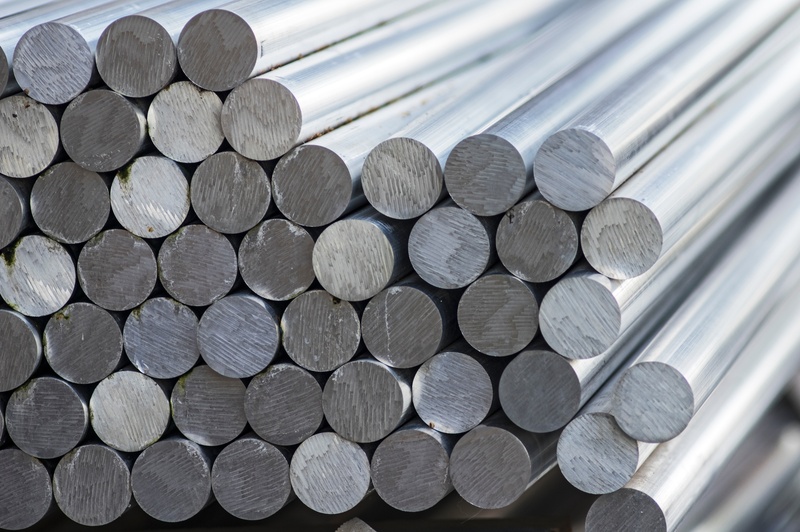 LGC ARMI is a leading supplier of reference materials for the metals industry. We produce a wide range of certified reference materials and setting up samples under our own IARM brand, and stock reference materials from many other producers in our Manchester, NH warehouse in the USA. In addition to metal alloys we also provide CRM’s for industrial and geological applications such as cement, slags and ores.